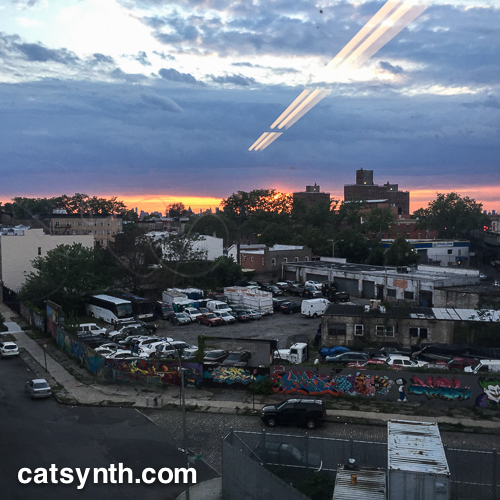 Posted on May 24, 2016 May 24, 2016 by catsynth	This entry was posted in Photography, Travel, Wordless Wednesday and tagged a, broadway junction, brooklyn, C, J, L, NYC, Photography, subway, Travel, Wordless Wednesday, Z. Bookmark the permalink. That is SO dramatic. Great picture. Great shot, was this taken from the subway? Neat capture! What’s that line in the sky?